Unrenovated Tarrans, Ipswich. Owner occupied. While exploring locations of prefabs online earlier this year, we came across an article in the Ipswich Star from January 2014. Thank you for your Email sent to the Ipswich Councillors regarding the Prefab Museum and your interest in documenting their history. 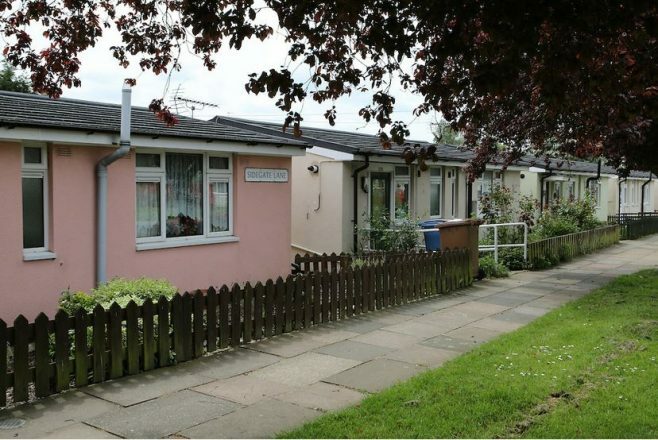 I am the Housing Officer for the area in Ipswich which has the prefabs.I would be grateful if you could you give me more details about the information you are looking for, as well as details on the information you would like from the tenants, as most, if not all, of the original tenants are no longer with us. Once I have this information I can then contact some of the tenants and see if they would be willing to speak or meet up with you. My mother has just passed to me a letter received from Ipswich Borough Council sharing some detail of your interest in Prefabs. Interestingly my mother has gone full circle. 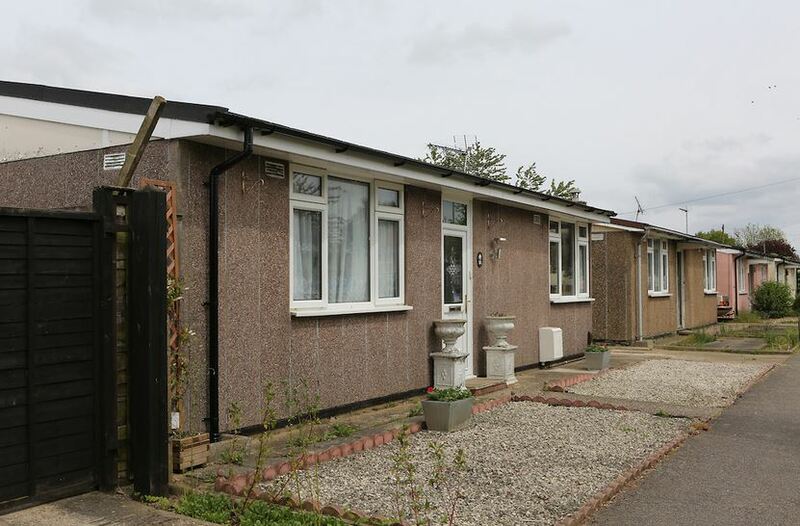 Shortly after I was born in 1954 my mother, father and I moved into a prefab on the outskirts of Ipswich here in Suffolk. We lived there for about eight years before moving, locally, to a three bedroom semi detached house following the birth of my sister and more space was required. Now, so many years later with my mother aged 82, she moved into another prefab no more than 400 meters from our original home. This is quite amazing and brought back so many memories. The prefabs have of course been modernized but much of the history remains. Both my mother and I would be pleased to take part in documenting the history of these wonderful bungalows. Elisabeth travelled to Ipswich in late May to meet Jaroslav and his mum June, and recorded an interview with them.